Cliona’s Foundation received the following piece from one of the families that we have helped, we are so grateful to them for sharing their story with us. 7 at the time of diagnosis. Isobel had her tumour removed and attended Our Lady’s Hospital for Sick Children & St. Luke’s Hospital Dublin for radiotherapy for many long weeks. We live in Cork so being away from home was an added trauma to everyone. When Eva got sick in 2011 we had a friend, a nurse in Cork University Hospital, who contacted Cliona’s Foundation regarding our situation. We were facing, yet again, staying in Dublin over a six month period while Eva had aggressive chemotherapy in Our Lady’s Hospital for Sick Children. It had been a huge strain on us as a family the first time in 2006 with Isobel being separated for long periods from each other, emotionally and financially it can be draining on everyone. 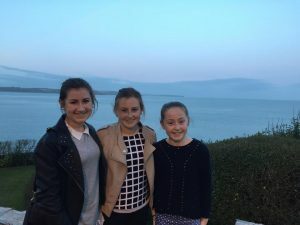 We had been feeling quite low taking in all the information regarding treatment and caring for Eva when we received a call from Cliona’s Foundation to assist us financially, we were overwhelmed with the kindness of this gesture. Cliona’s Foundations funding made a reserve for us to fall back to especially as we were both out of work juggling yet again a serious illness with a second daughter. We had a lot of travel expenses as our two other daughters were at home in Cork and one of us tried to get back every few days to see them. There is a lot of hidden costs for families away from home when a child is in hospital eg. accommodation, meals & travel. Cliona’s Foundation has helped so many families throughout the years including ours and we again would like to thank them so much. Both our girls Isobel & Eva are doing very well now and hopefully Cliona’s Foundation with support from the public can help many more families through a difficult time like ours was. 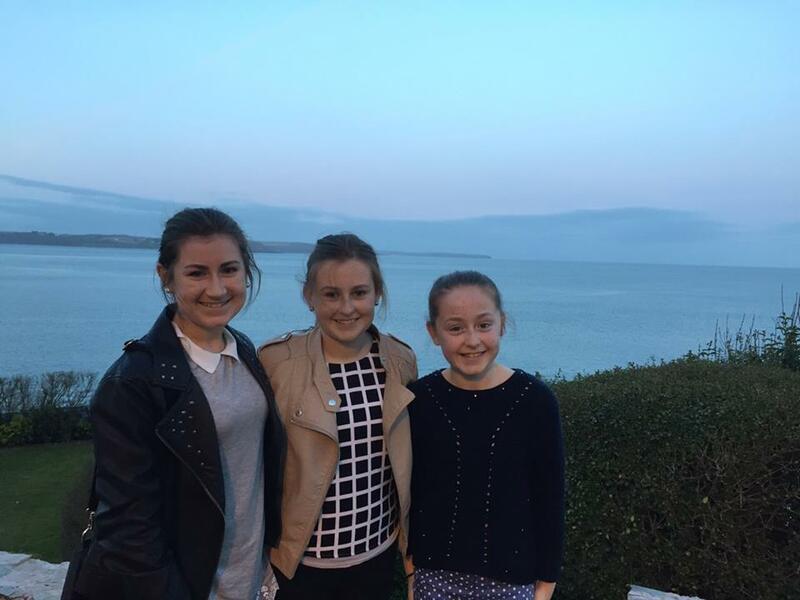 Pictured are Sophie, Isobel & Eva.